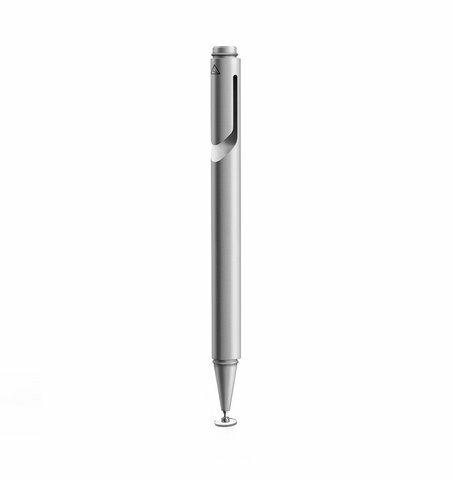 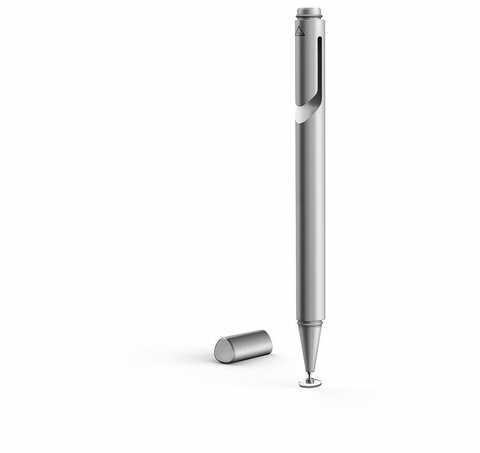 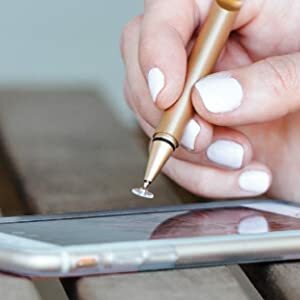 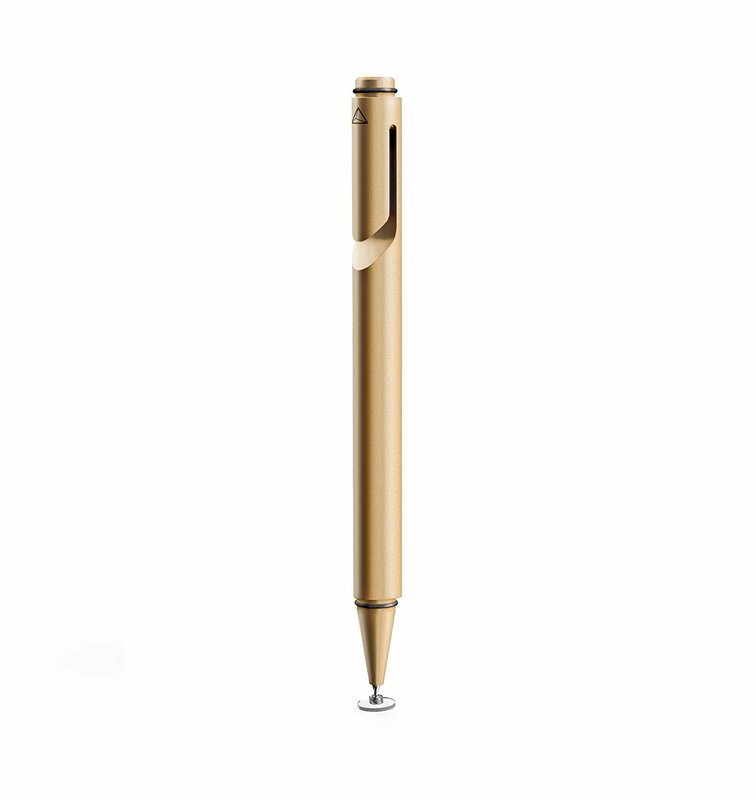 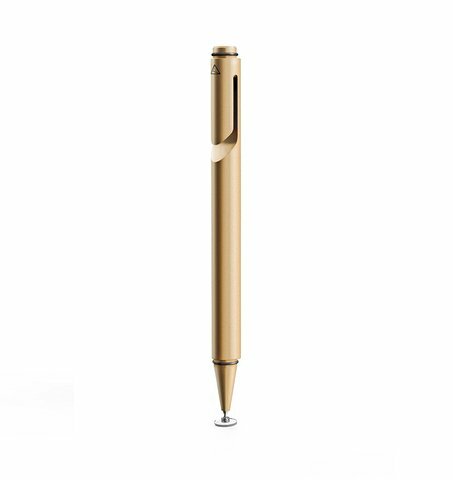 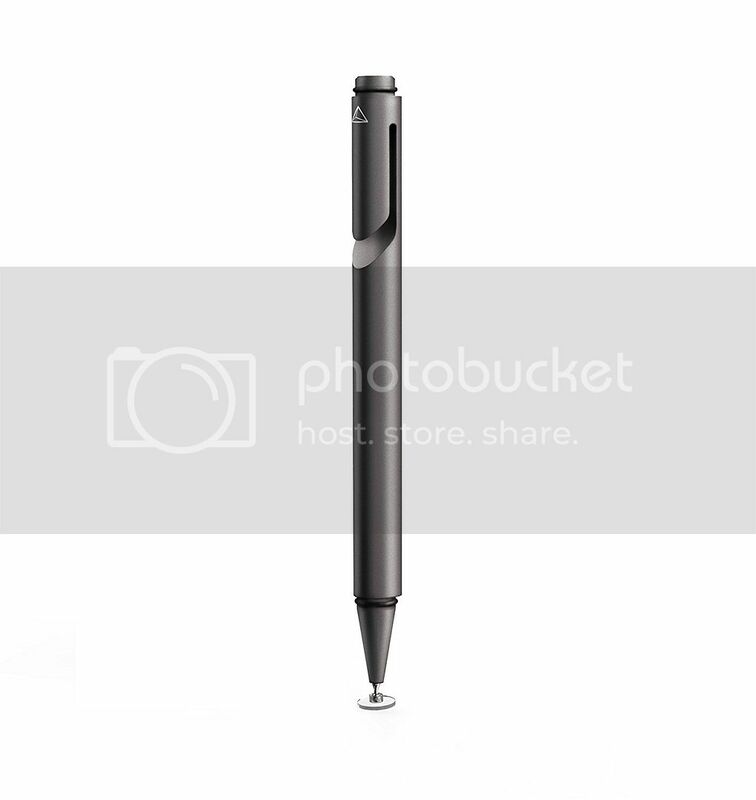 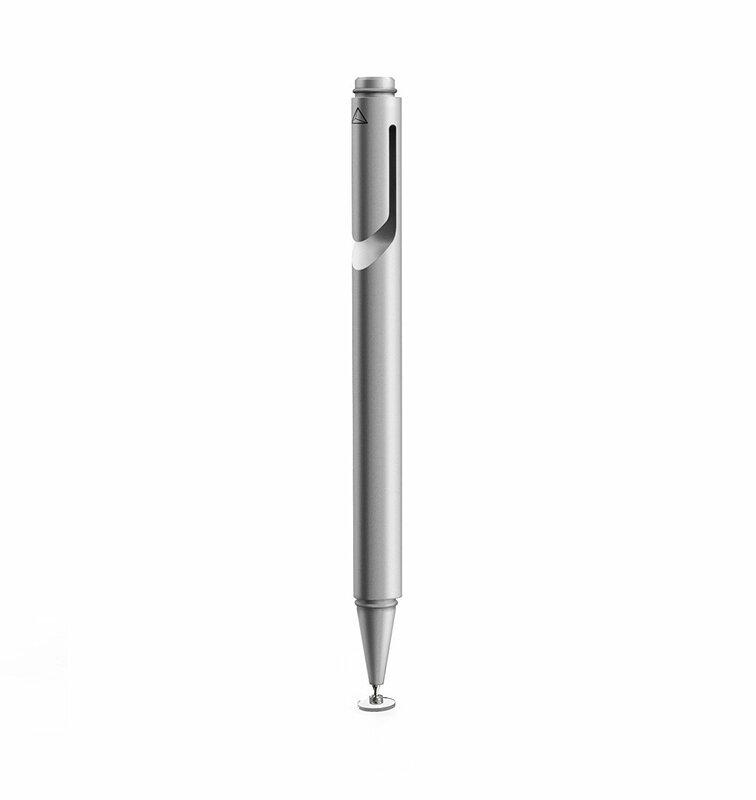 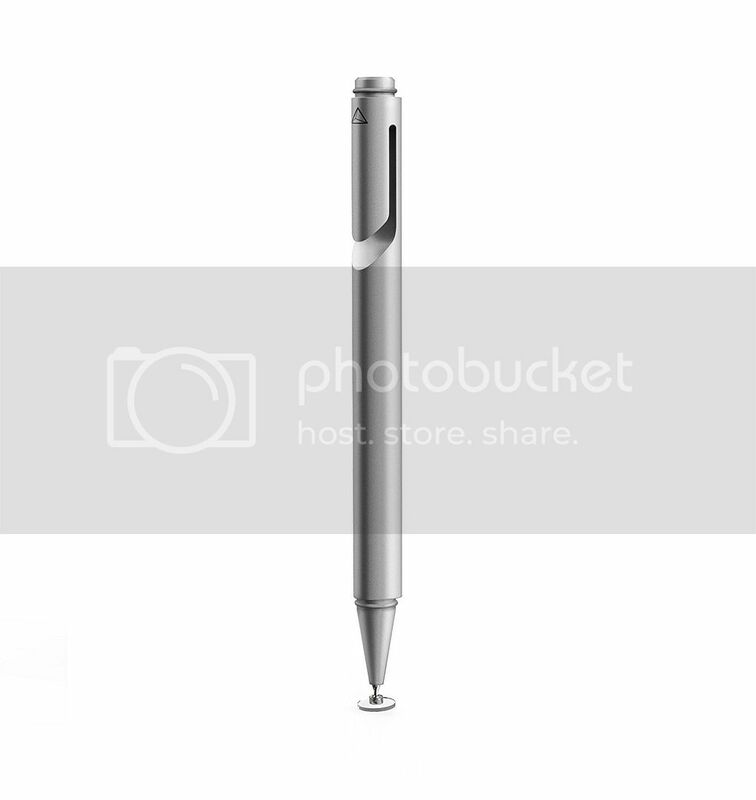 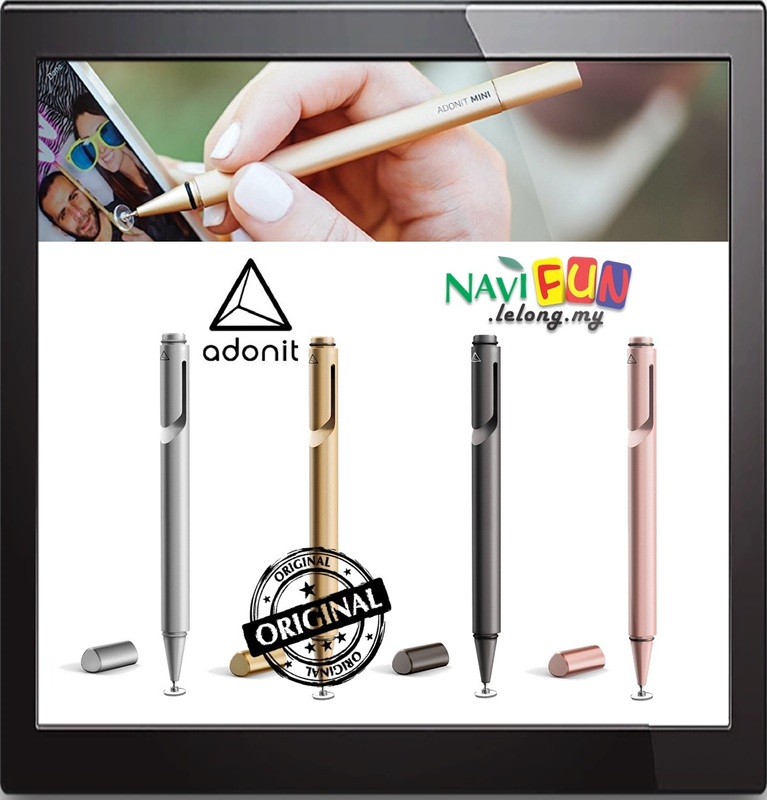 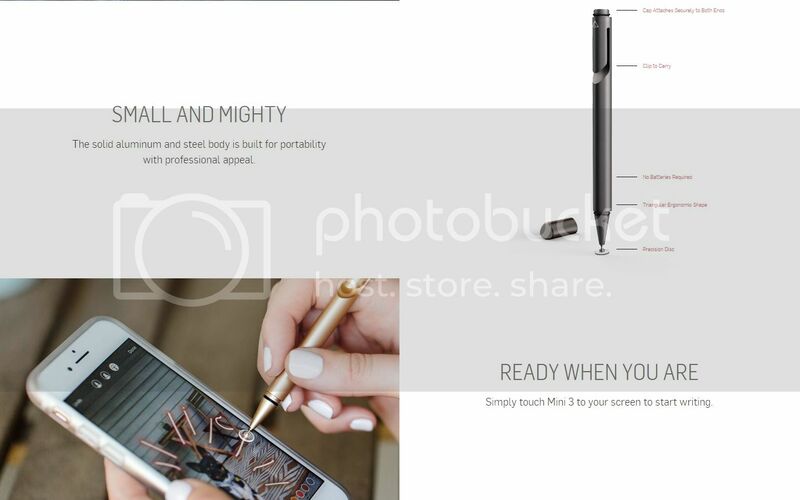 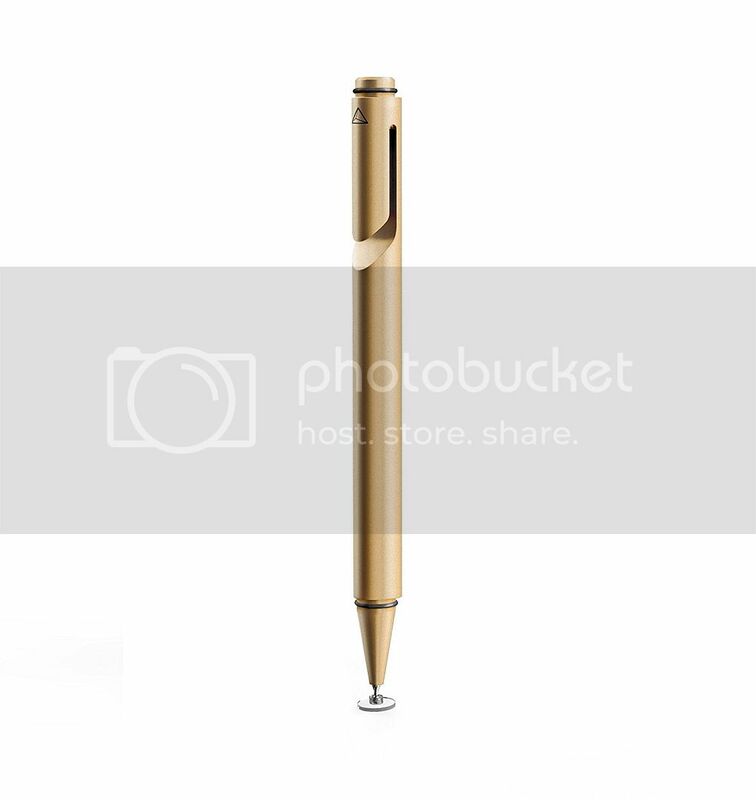 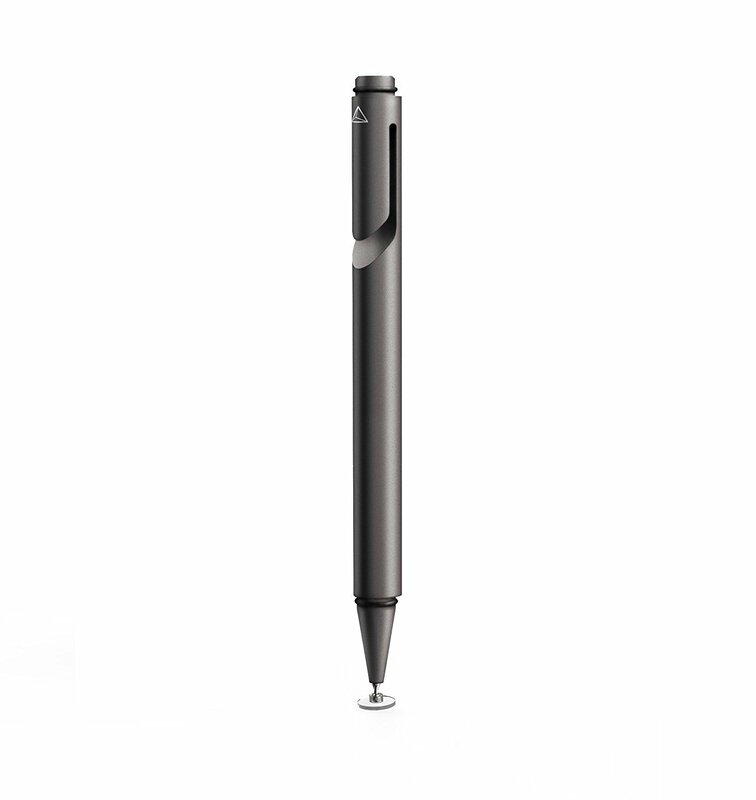 Write on any touchscreen with this pocket-sized precision stylus. More precise than a finger on a phone screen, the precision disc writes exactly where you place it. 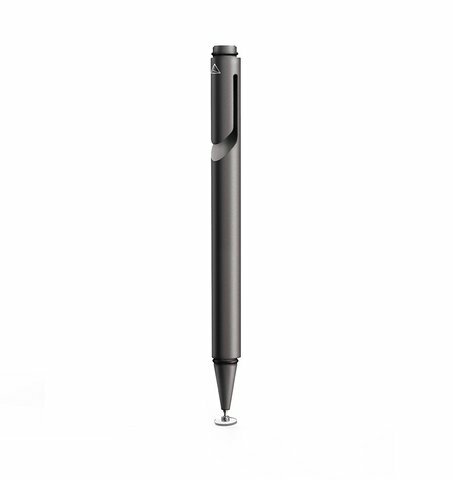 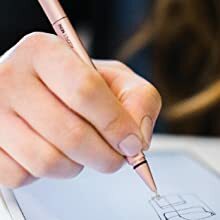 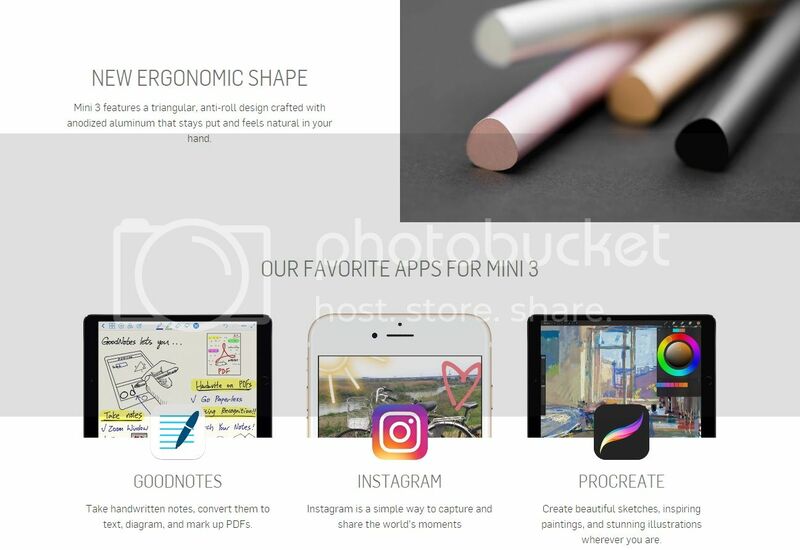 Mini 3 takes notes, sketches, and navigates on the go. 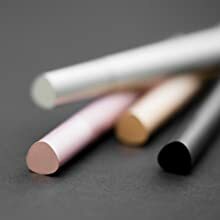 At 106 mm long and 14.6 g, Mini 3 is designed to fit your workflow – on the iPhone, iPad, Android, Windows, or almost any touchscreen device. 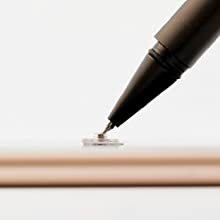 No connection or batteries needed. 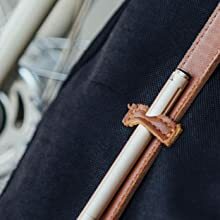 The solid, aluminum and steel stylus clips anywhere to carry. 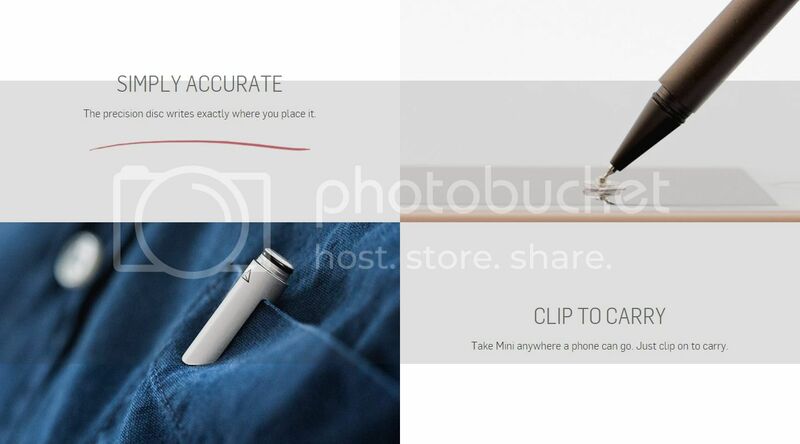 Works with iPad, iPhone, Android, and Windows.